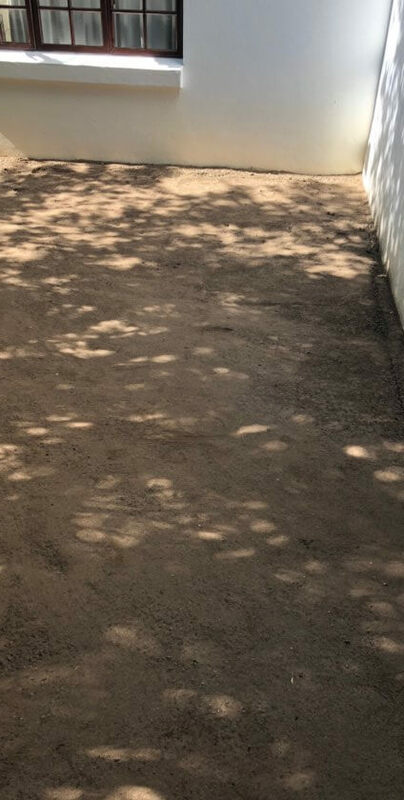 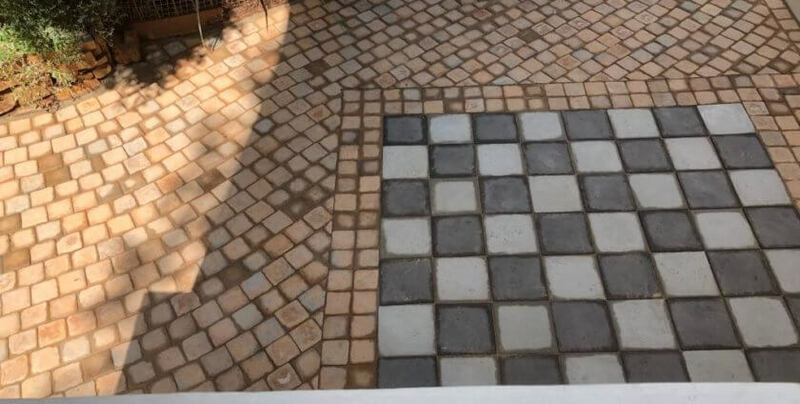 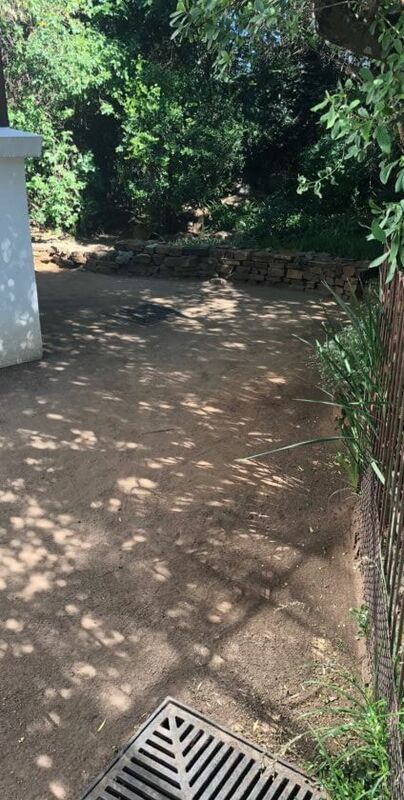 Project description: Our client approached us with regards to doing her backyard paving, because of her sons love for chess we created an outside chessboard using Smartstones ppc grey and charcoal Boardwalk pavers. 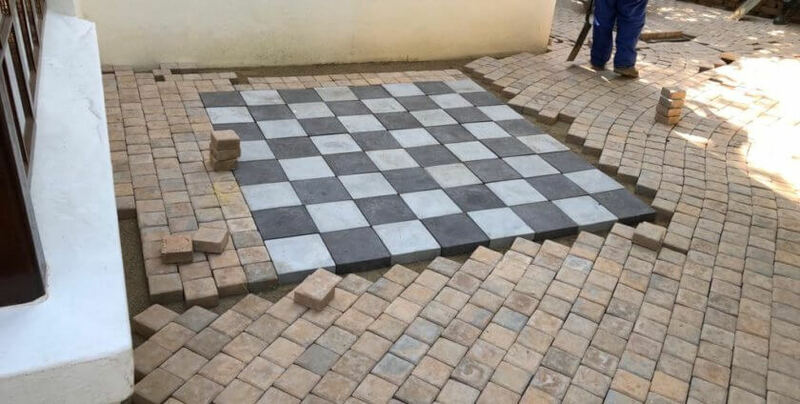 Surrounding the chessboard we used a 105 x 105 Smartstone cobble so that the chessboard would stick out. 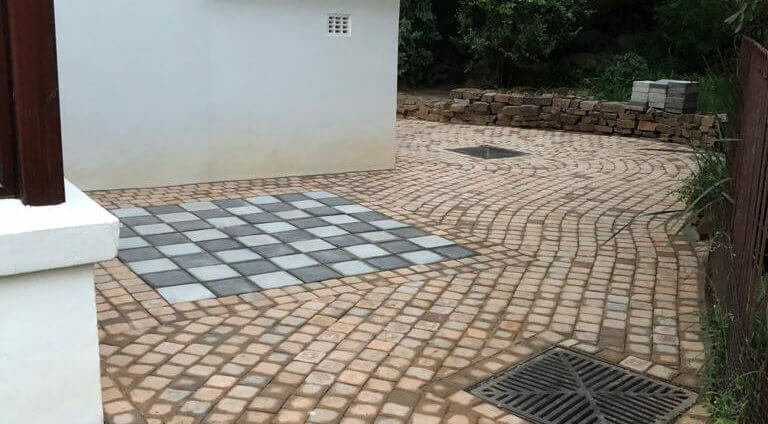 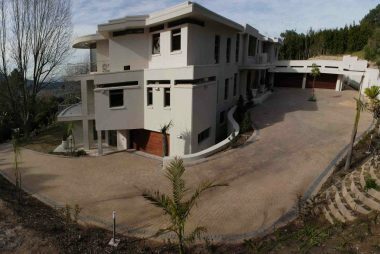 The challenge: A luxury home in Kyalami needed something different not only because the grass didn’t grow but also because the mother wanted to have a special feature inspired by of her sons love for chess. 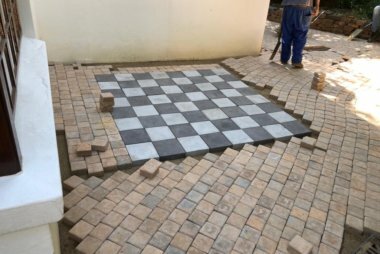 The solution: The boardwalks for the chessboard and the cobbles to be paved around it which was suggested by Smartstone and SA Paving. 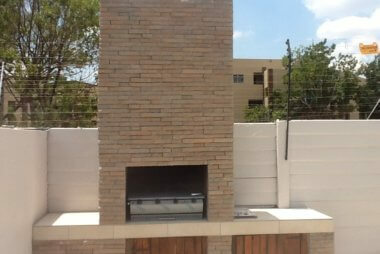 All finishes were high end as the client needed something to fit in with her luxury home. 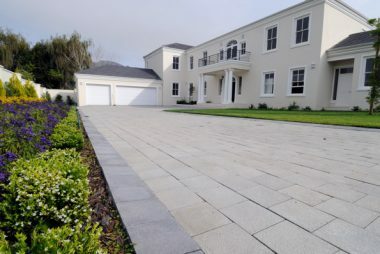 The end result: The client loved the end result and immediately contacted SA Paving thanking us for an absolutely stunning job.